Monday - Saturday with appointments taken at 1pm, 4pm and 7pm. 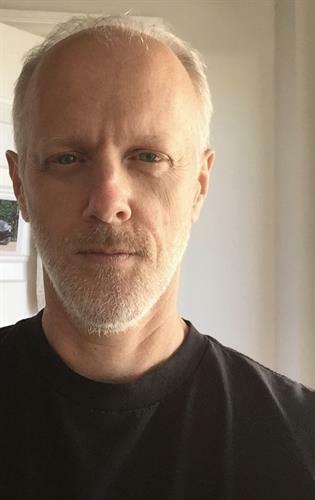 Hi - I'm Dave Rasmussen and I own The Sacred Ways, which is a healing studio in Andersonville offering Reiki, Essential Oil Treatments and Sacred Path Development (a form of life coaching). Sacred healing practices help us stay healthy in natural, non-evasive ways. We lead busy, stressful lives and we often feel the "medicine" to treat these conditions is unnatural and addictive, especially when it comes to pharmaceuticals. Fortunately there are other options to help us heal and to stay healthier in the first place. Self care is the best health care and often can help prevent larger issues. REIKI stimulates your natural self-healing ability using a relaxation technique that helps put you in a meditative state to help foster energy flow. ESSENTIAL OILS, nature's first medicines, offer healing properties to you. SACRED PATH DEVELOPMENT helps build daily practices to stay healthy. 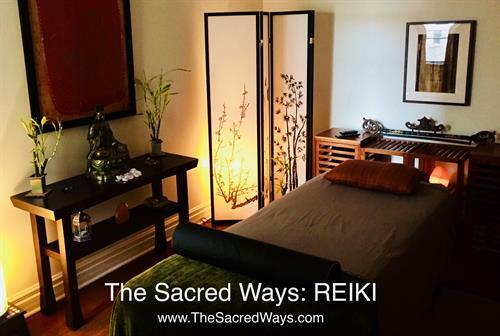 The Sacred Ways Studio is the name of the 5-room studio I opened in my home for healing and other practices. The space offers a peaceful and welcoming environment and includes a discussion area, separate treatment room, washroom and other areas to connect and relax. Through this space and other efforts, I hope to encourage others to return to the sacred truth and happiness that lies within. 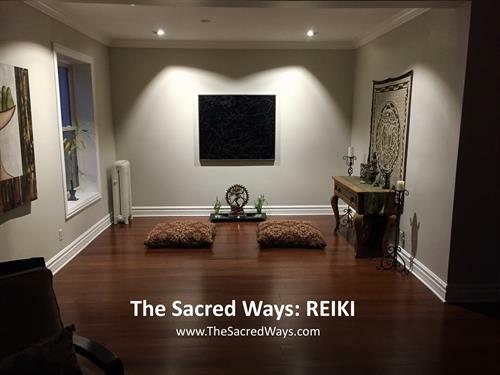 Please visit www.TheSacredWays.com for full details. Located at 5221 N. Winthrop, near Foster and Broadway in Andersonville. Parking available on Winthrop or Broadway (one block west).